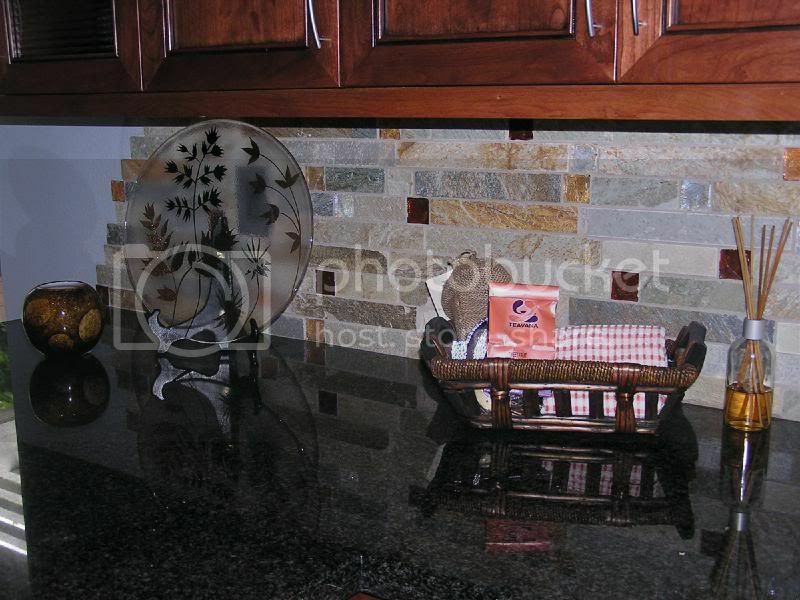 Granite is currently very popular as a countertop material. Granite works with most kinds of cabinets and there are so many varieties of color that you will definitely find one to match. In face every piece of granite is unique in color and texture. hi i was hoping you could help me, Im planning on painting my countertop to this kind of color in this picture or anything that is black. My current countertop right now is marble the color is beige with brown its one of those countertops from the 80's i think. I am just renting the place which is why I do not want to spend much for it. I am just hoping that you could lead me to the right direction of where to but a paint for it and how i could use it. Thanks!